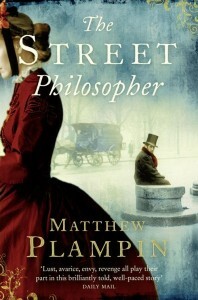 Matthew Plampin was born in 1975 and grew up in Essex. 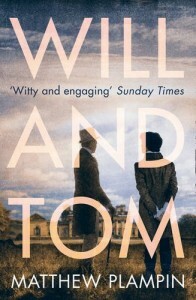 He read English and History of Art at the University of Birmingham and then completed a PhD on the cultural history of mid-Victorian England at the Courtauld Institute of Art, London. 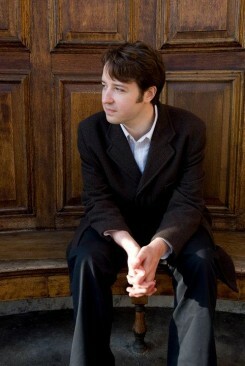 He was subsequently a post-doctoral research fellow at the Paul Mellon Centre for Studies in British Art and lectured on nineteenth-century art and architecture. 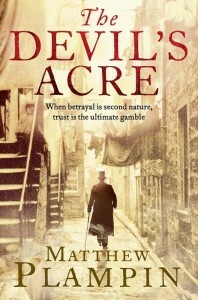 His first novel, The Street Philosopher, was one of Waterstones New Voices in 2009 and his second, The Devil’s Acre, was selected for the 2010 Channel 4 TV Book Club. 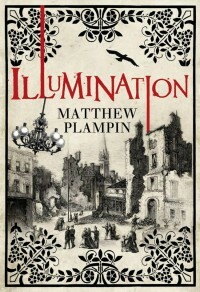 His third, Illumination, will be published in January 2013.